Vacation or Staycation - Orange Naturals Keeps Families Healthy. For many people, mid-winter months are a glorious opportunity to take advantage of kids being off school for winter break and take a much needed family getaway vacation. Preferably somewhere warmer than here in Canada with our crazy -30 degree winters. Oh to be able to relax in the sun and just vacate our minds from the everyday for just a little. The perfect world would allow us all to be there but unfortunately many of us may have to sacrifice and make our March break a Staycation on the home front, for one reason or another. Maybe a job which only allows a couple of days off or finances in mid-winter are hit hard and it's just not affordable. We are spending our March break here in our home city. 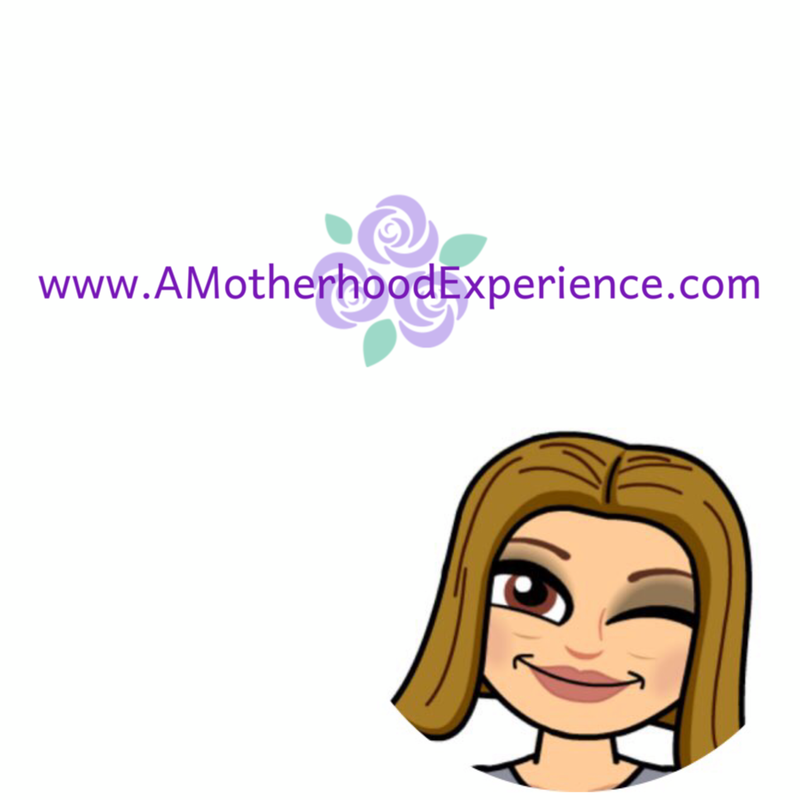 There are birthday celebrations to be had between my hubby and son, plus we are lucky enough to be taking the kids on some in-city adventures like a trip downtown for an early dinner and a Disney Live show. We plan to spend the rest of the week doing activities both indoors and outdoors, depending on the weather. Let's hope our minus-crazy weather is done with and we can start seeing sunnier days! Whatever you are planning on doing for your family break, whether you vacate to a remote destination or simply stay put like us with a staycation, keep everyone healthy during your time off with Orange Naturals. 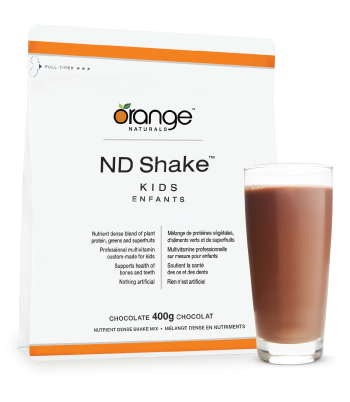 Boost those nutrients by starting the day off with Orange Naturals ND shakes. I have expressed my satisfaction over the ND shakes before and I will say it again - one of the easiest ways to help your body get the nutrients it needs to stay active and healthy during your day. They come in formulas made for women, men and children for each of our needs. There are some great health food recipes across the web like smoothies and bars you can add ND shake mix to and make it even better. 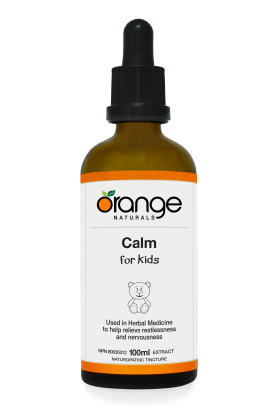 If you have anxious kids like I do the Calm for Kids tincture is a remarkable mixture of Chamomile and Linden used to relieve upset stomachs and calm minds. Simple excitement of going somewhere can have kids stomachs in knots but a couple of drops of Orange Naturals Calm for Kids and everything can go much smoother for everyone. We have used it on occasion with the kids, it works wonders to help ease anxieties. Those are just a couple of a my favourites and I am having a great time learning all about the benefits of Orange Naturals through great articles on the official Orange Naturals Blog! See what the other Orange Naturals Ambassadors are saying by following @OrangeNaturals on Twitter and using hashtag #NaturallyAtHome. Do you facebook? Become an Orange Naturals facebook fan, too! Posted in participation as an Orange Naturals brand ambassador. Compensation and perks are received as part of this program however comments and opinions on this blog are those of the author. I hope they have Calm for Adults, because that sounds exactly like something I need. Hope you enjoyed your March break - sounds like you had lots of fun stuff planned. Gain Flings - Music To Your Nose! BConnected Conference is almost here! Take a #FreshBreak with Joe Fresh! Scrubbing Bubbles Community Clean up Contest!